Lined with beautiful beaches and drenched in sunshine year-round, there are few more romantic destinations in the country than Miami. 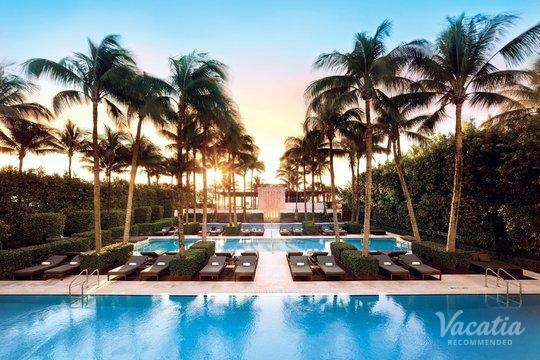 This balmy beachside oasis is the perfect spot for a romantic weekend getaway with your significant other, which is why Miami is home to a number of romantic resorts. Vacatia can help you plan a memorable, romance-filled getaway to Miami by providing you with a terrific selection of romantic resorts. 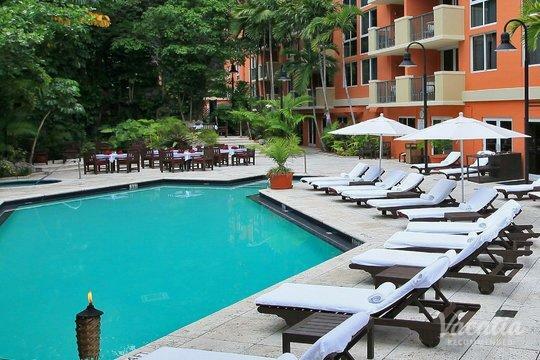 If you want to stay at one of the best romantic resorts in Miami, let Vacatia help you book your accommodations. Vacatia provides an impressive selection of vacation rentals for every type of traveler, from families with children looking for space and comfort to honeymooners seeking luxury and romance. 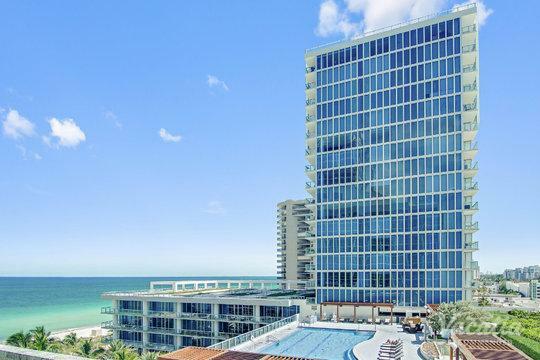 No matter what you have planned for your stay in Miami, Vacatia can enhance your vacation experience by helping you book your dream home away from home in this sunny Florida paradise. 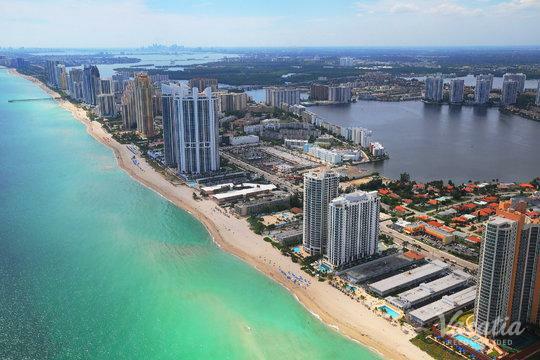 If you're daydreaming about palm trees, warm weather, and miles of pristine beaches, you should start planning your trip to Miami as soon as possible. This trendy, vibrant Florida city is an ideal destination for those seeking everything from excitement and adventure to romance and relaxation. So if you and your significant other are looking for a romantic destination, set your sights on Miami. To simplify your trip planning process, rely on Vacatia to book the perfect accommodations for your romantic getaway. Not only will Vacatia provide you with a selection of the best honeymoon resorts Miami has to offer, but it will also ensure that you stay in a spacious, comfortable vacation rental. Every Vacatia rental property features the added space and comfort of a home, so you'll be able to utilize your own fully equipped kitchen as well as an added living area. 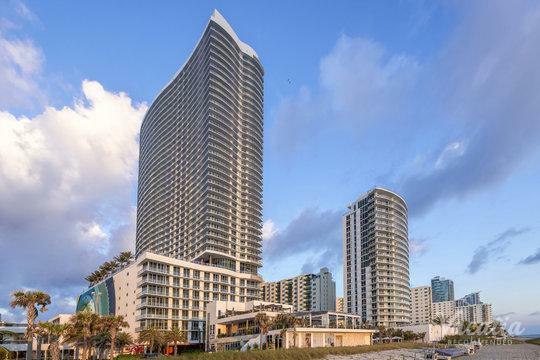 You're sure to feel right at home in your Vacatia rental property, so you can focus on making your Miami getaway your most romantic vacation yet. Miami is a city that breathes of romance, so it's not hard to plan a romance-filled getaway to this popular destination. 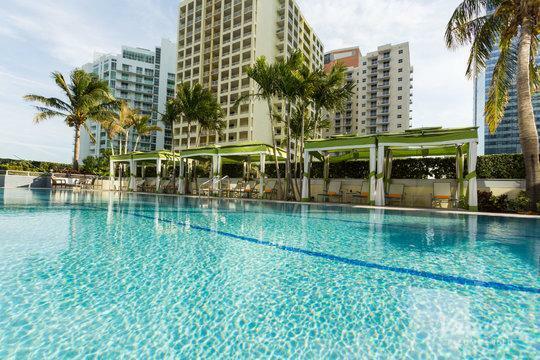 From trendy South Beach to vibrant Little Havana, there's no shortage of things to do or see in Miami, so you will definitely never be bored. If you're craving some quiet and some R&R, you can lounge on one of Miami's beautiful beaches or indulge in a luxurious couples massage with your significant other. During your romantic Miami vacation, you can explore the endless beauty of the city - its natural beauty and its architectural beauty, as well as its colorful culture. Miami is home to a top-rated culinary scene, so you can find great food wherever you go. 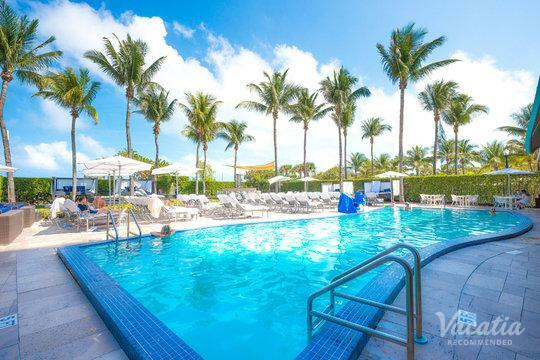 If you want to make sure that your Miami getaway is filled with romance and great memories, let Vacatia help plan your romance-filled vacation to Miami by providing you with one of the best, most romantic resorts in the area. 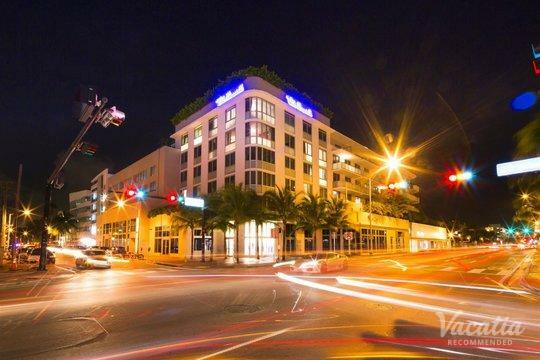 When you work with Vacatia to plan your trip to Miami, you're sure to find romance around every corner in this beautiful city.